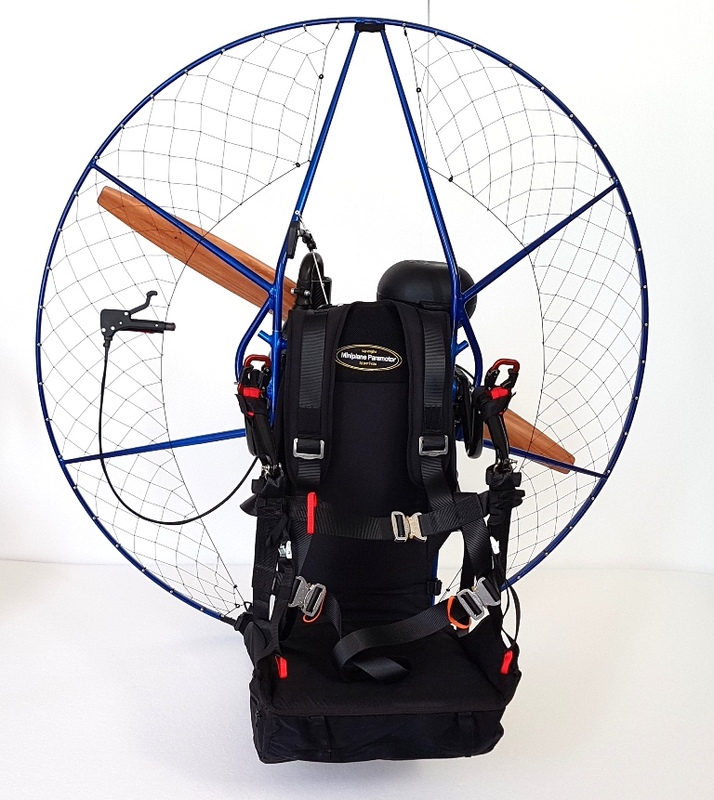 The new Miniplane Simonini 140cc Paramotor is a good compromise between a light and a very powerful machine. 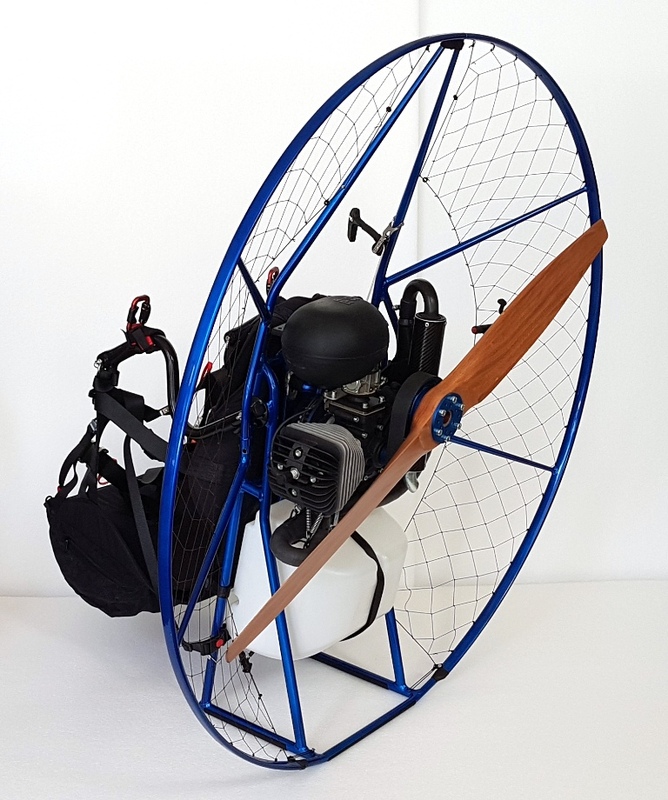 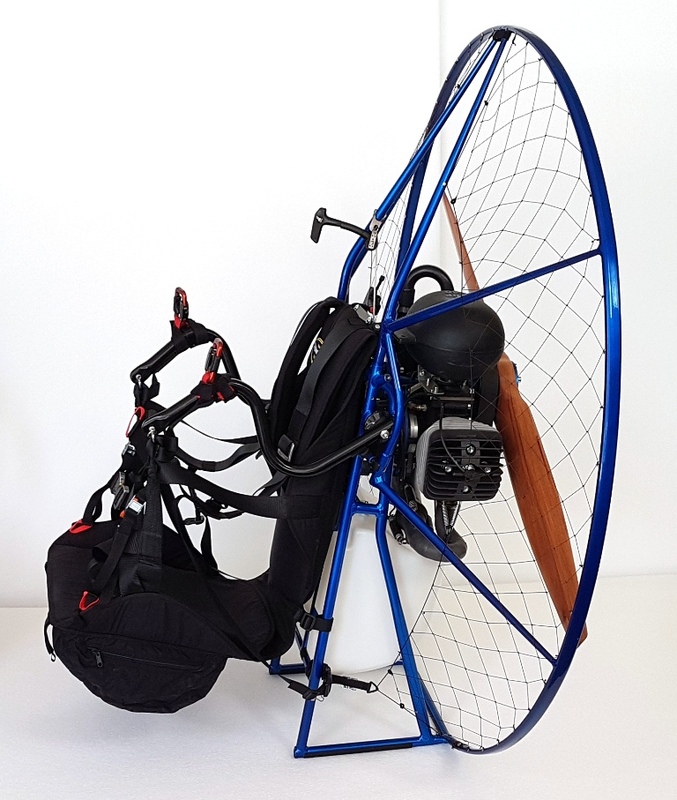 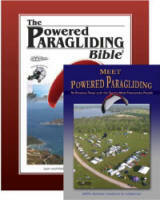 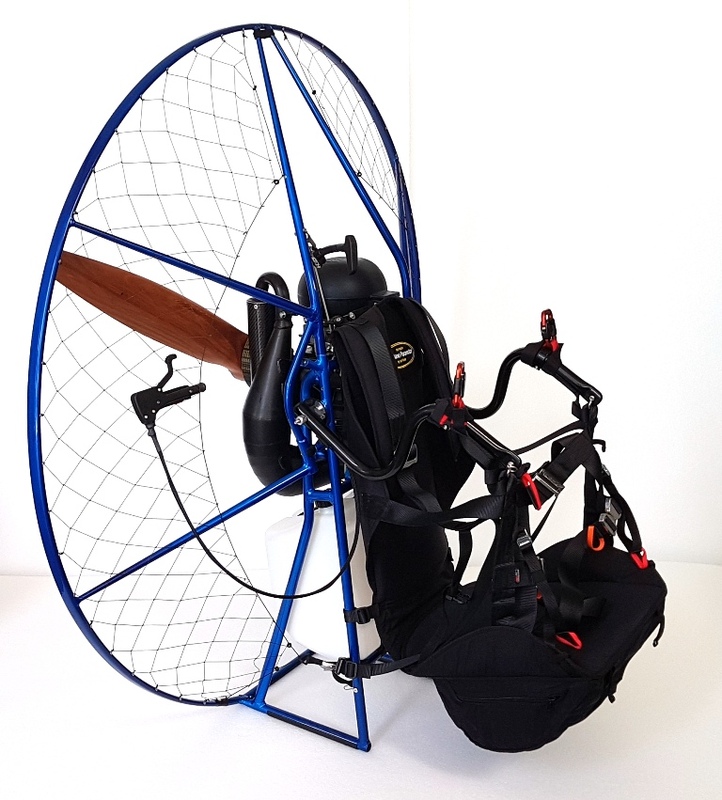 This paramotor satisfies pilots who need higher thrust than the Top 80 delivers -with thrust numbers of up to 60+ kg. 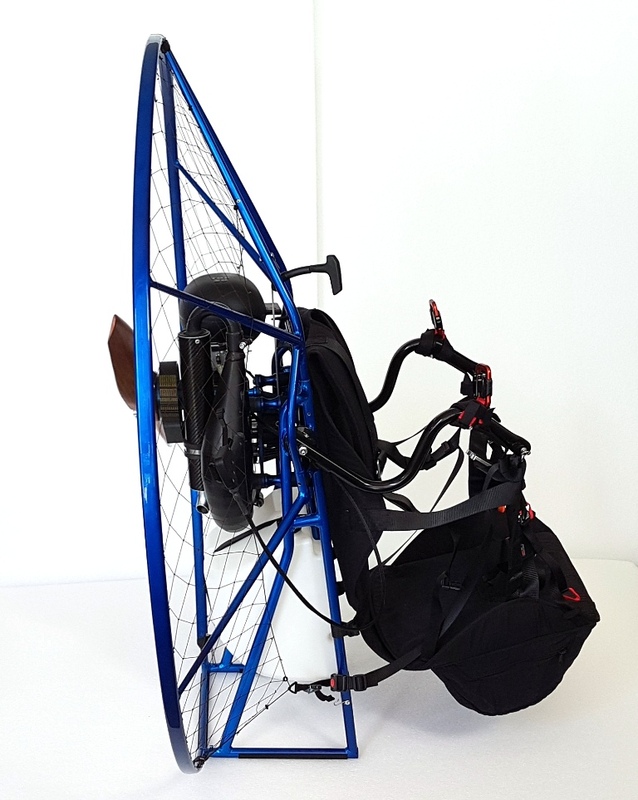 An easy-to-start engine that has minimal vibrations and an amazingly noiseless sound level, with a perfect balance between lightness and power. 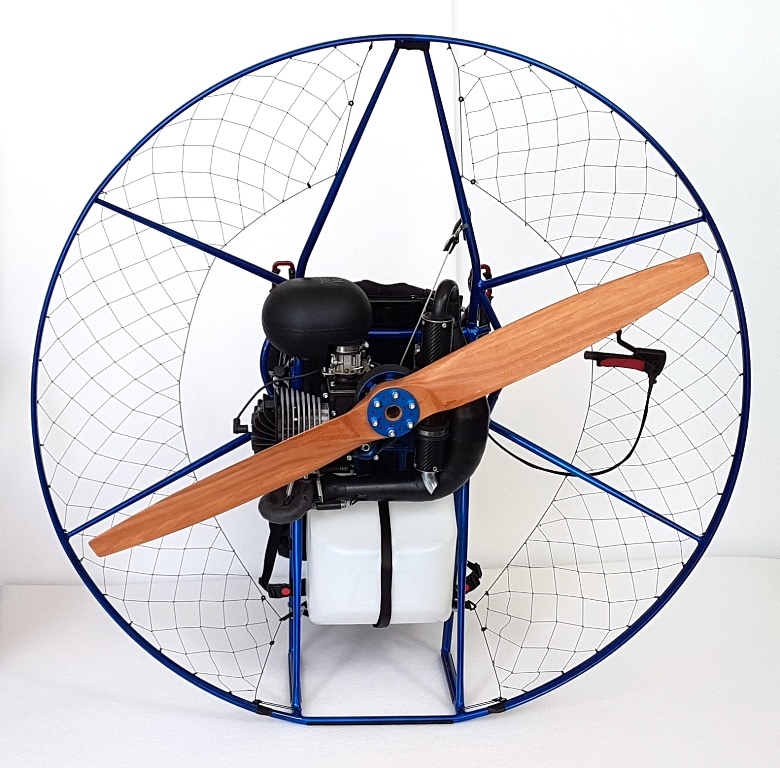 New Miniplane 140 cm rigid cage, which allows the use of a 130 cm propeller without problems >while applying the power launch takeoff technique! 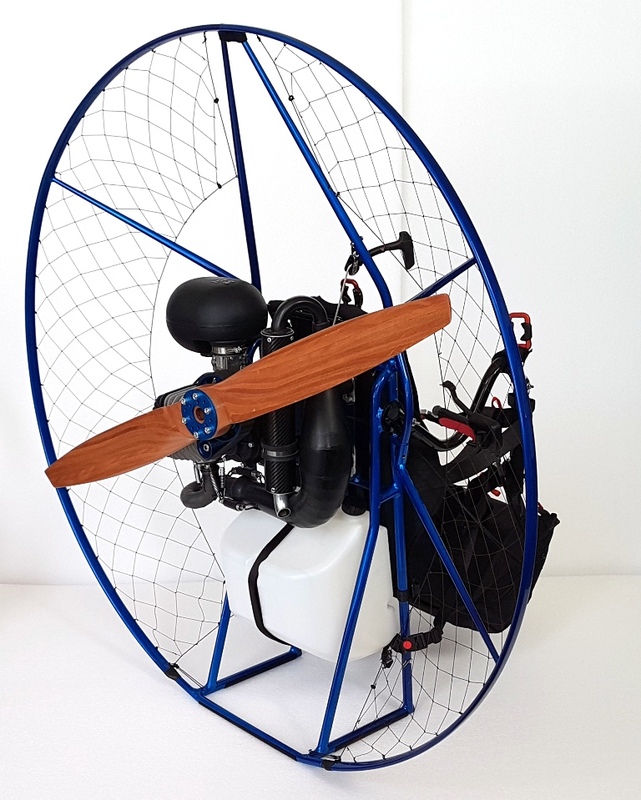 A large 18 liter tank that allows long flights.